 Biglens Studio – Page 13 – International Wedding Cinematographer. We specialize in delivering professional wedding cinematography for all your special occasions. Read More "Soban & Nandita Wedding Reception"
Read More "Soban & Nandita A Lovely Indian Traditional Wedding"
Read More "Ben & Stephy Chinese Wedding Ceremony"
Read More "Darren & Ally Wedding Reception"